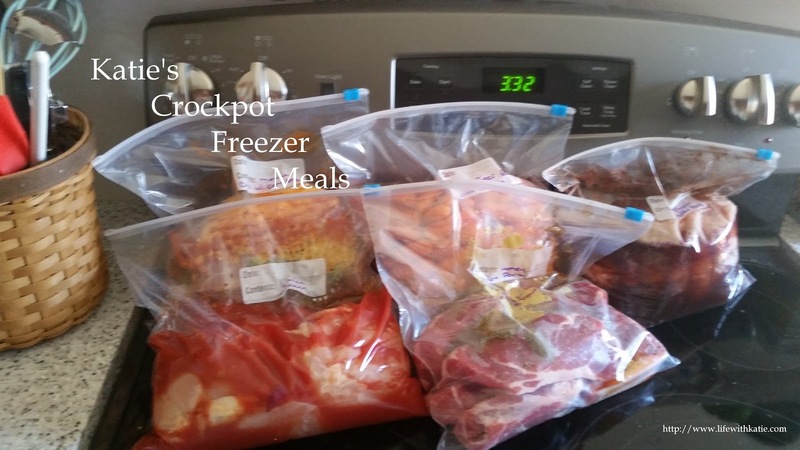 Place all ingredients into a gallon sized freezer bag. Squeeze out any extra air, seal and place into freezer. Thaw in refrigerator. Place into crockpot and cook, on low, for 6-8 hours.